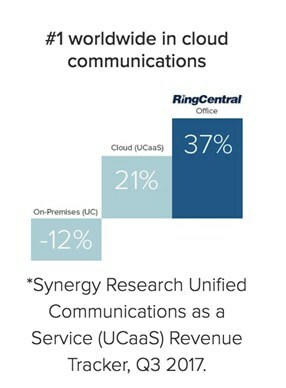 With the decline of on-premise PBX and the growth of unified-communications-as-a-service (UCaaS) revenues, service providers recognize the potential of value-added cloud services to complement mobile and wireline. * However, carrier-hosted PBXs have limited value. Many can only offer basic voice services that are manually deployed and available in limited regions. Multinational companies want more and are willing to pay for it. Modern communications products, such as video, collaboration, and contact centre, are particularly valuable to global enterprises that need to connect employees and customers across international locations. Global IT managers want the ability to instantly provision users and manage the quality of service without having to travel to foreign offices. 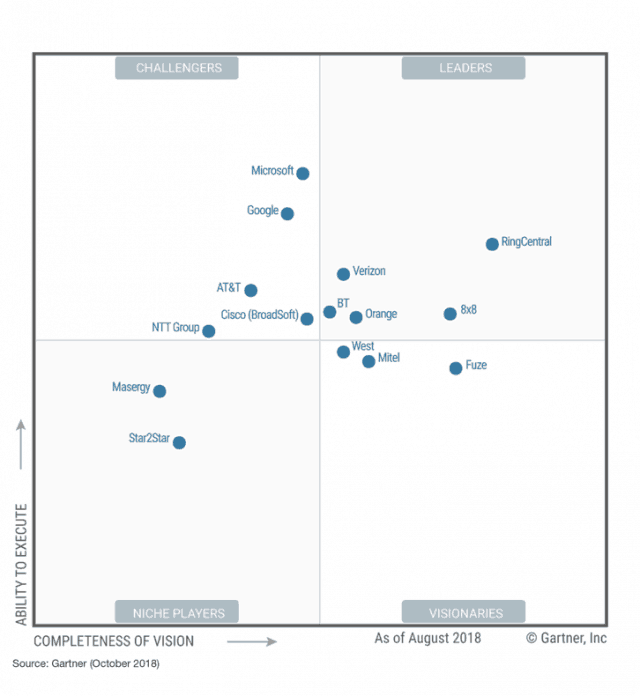 Most importantly, they want all employees to communicate on a single platform. Carriers that can meet these needs can capture market share and higher revenues in the mid-market and enterprise segments. Data centre footprint: Local data centres and media transport are essential in reducing latency and jitter. A single communications and collaboration platform: A major obstacle for companies is shadowing IT. Often, satellite offices will choose their own collaboration tools, creating app overload and reinforcing silos. Equipping companies with a unified app that does everything—mobility, calling, video, and meetings—greatly reduces barriers to global collaboration. Localisation services: End users want services in their own languages, from app interfaces to voicemail and IVR prompts. The RingCentral network integrates with 200+ ISPs for customer access and 45+ carriers for PSTN and has 17 global data centres. Vice President of Strategic PartnershipsAs RingCentral Vice President of Strategic Partnerships, Marty Piombo is responsible for global business development efforts spanning telecommunications relationships to key technology partners, such as Google, Box, Okta, Salesforce, and Amazon. Piombo is a 20-year veteran with global responsibilities in business development and strategic partnerships between Silicon Valley technology providers and international telco, MSO, and mobile OEMs. He is responsible for contract negotiation to final “operationalisation” of RingCentral partnerships, including overlay sales organisations and partner management teams.